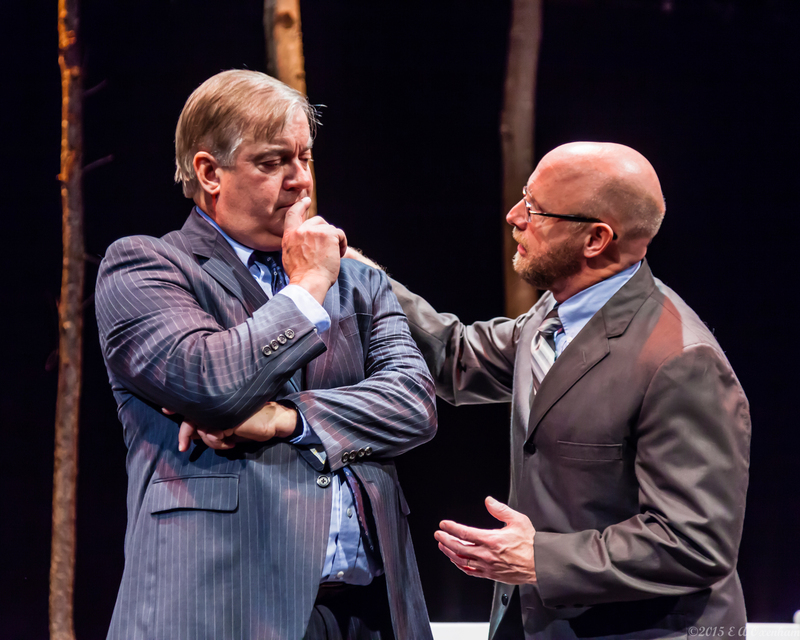 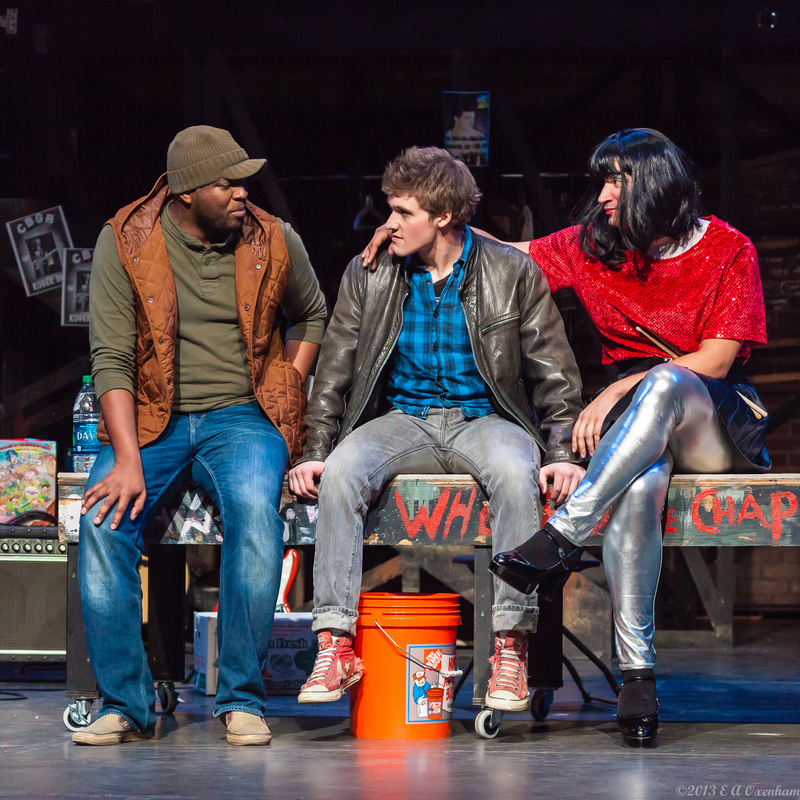 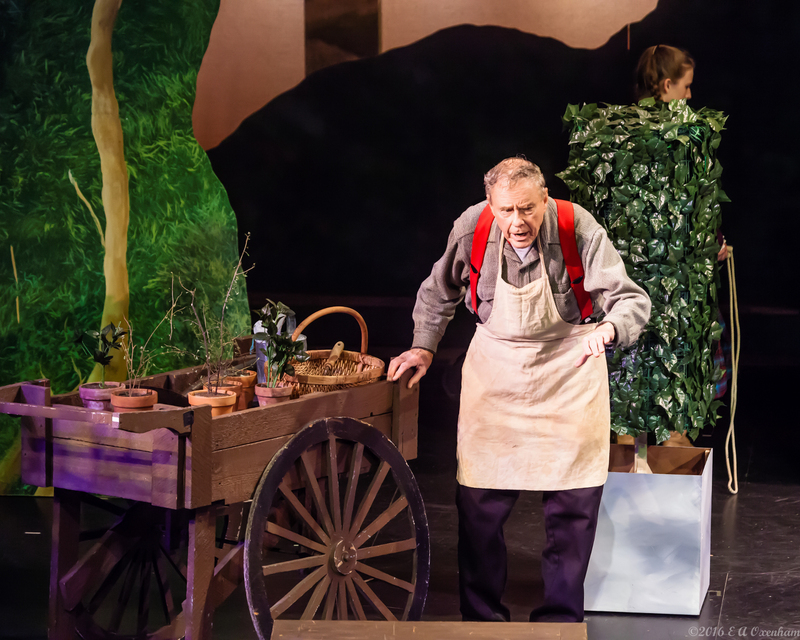 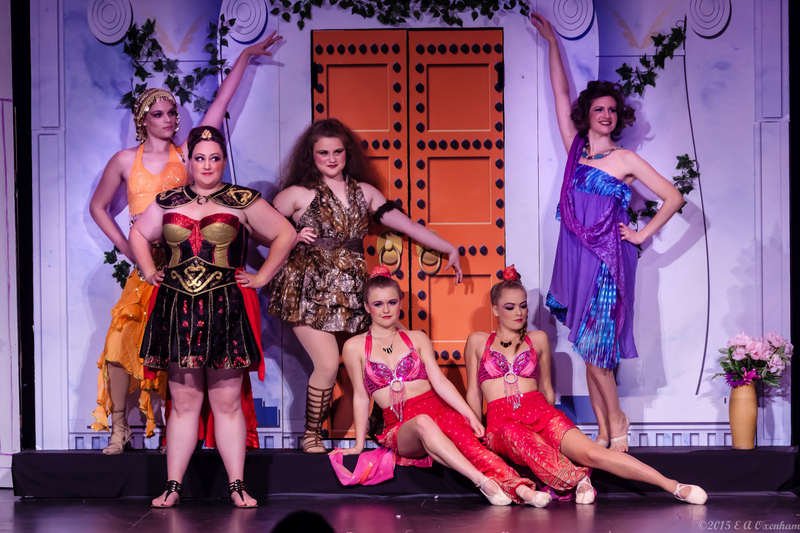 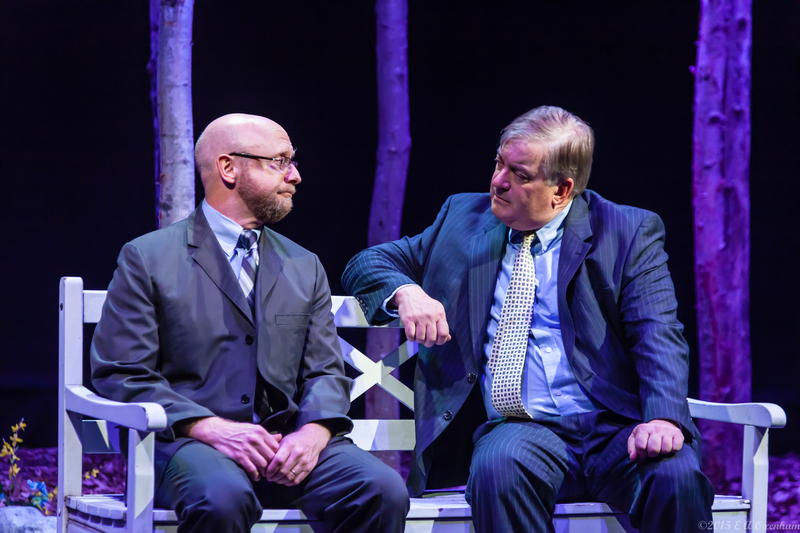 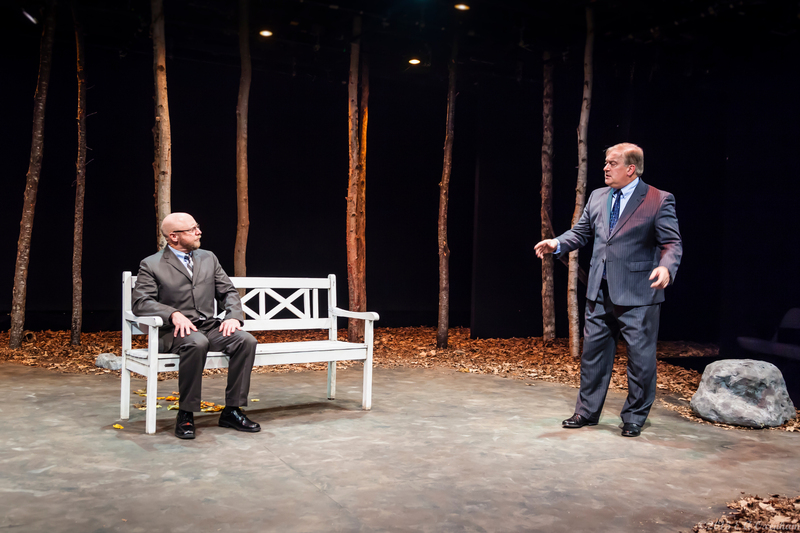 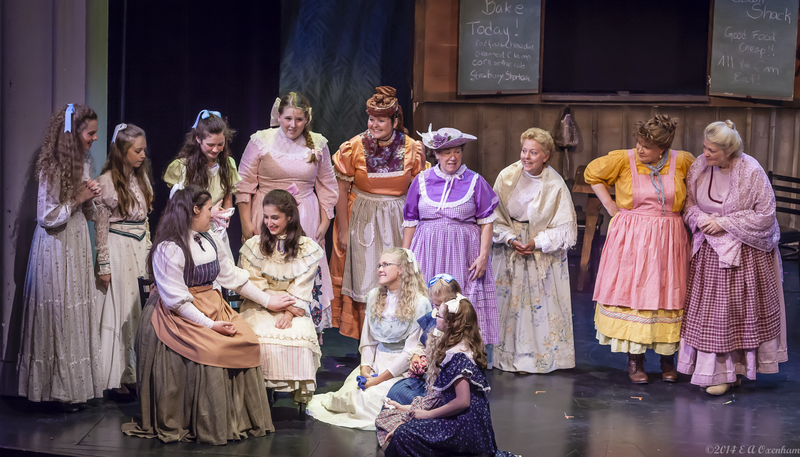 North Country Community Theatre Inc. began in the summer of 1973, organized by Founding Director Eric Alan Jones and other theater enthusiasts. 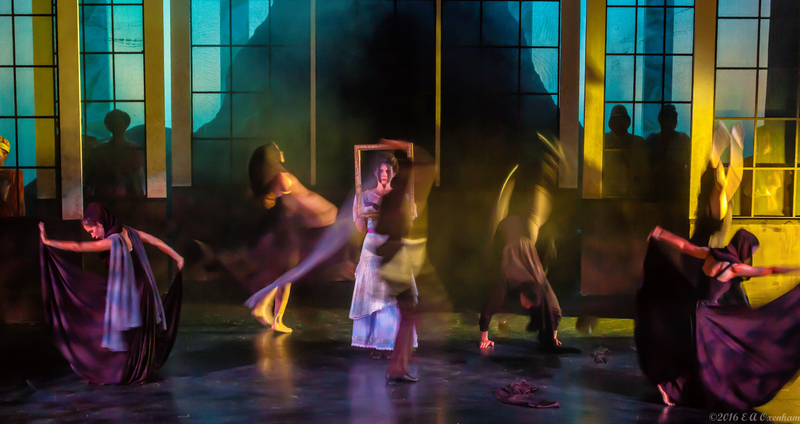 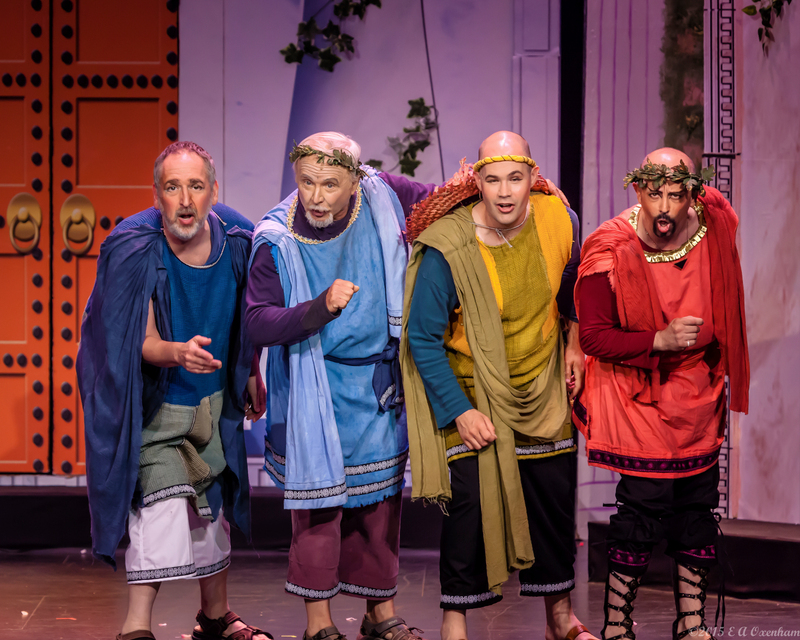 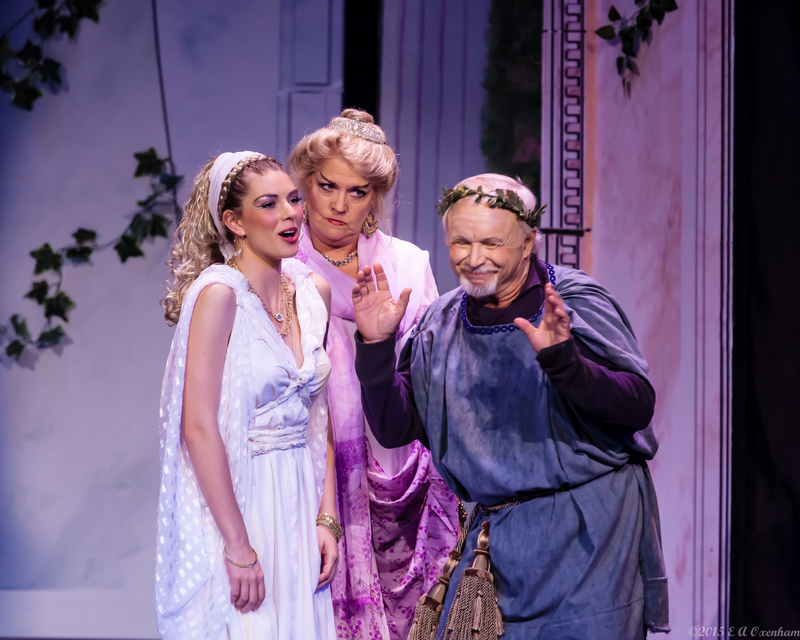 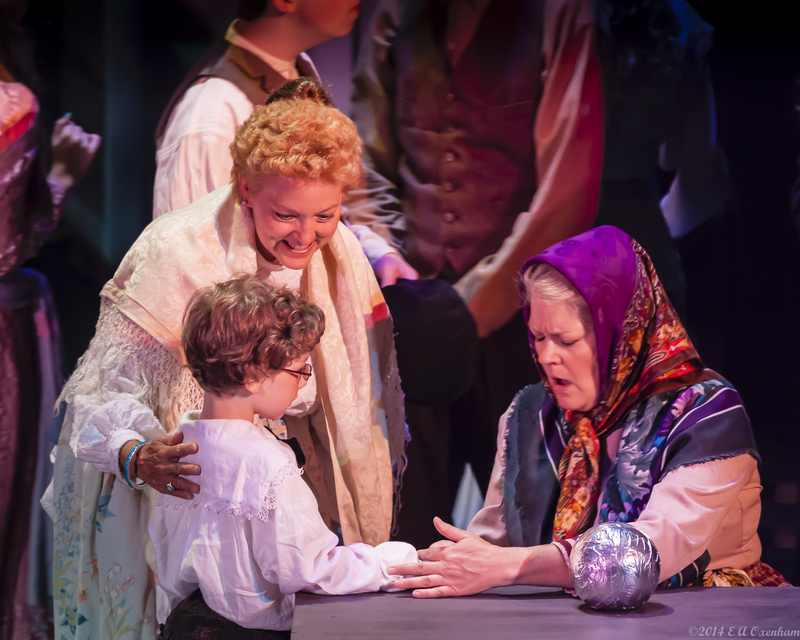 Our purpose then was as it is now: to produce quality community theater while providing Upper Valley residents with the opportunity to take part in all aspects of a theatrical production. 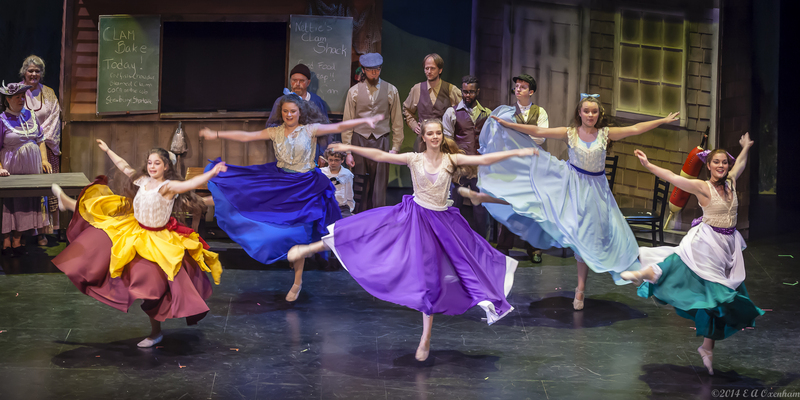 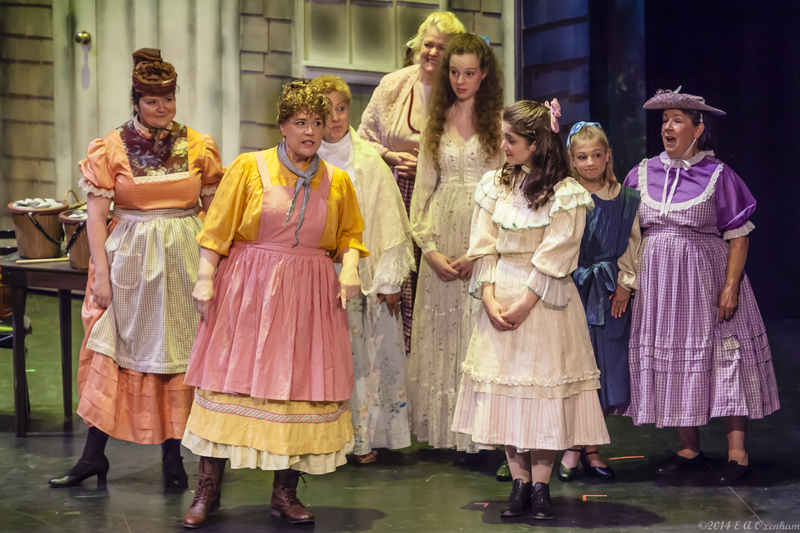 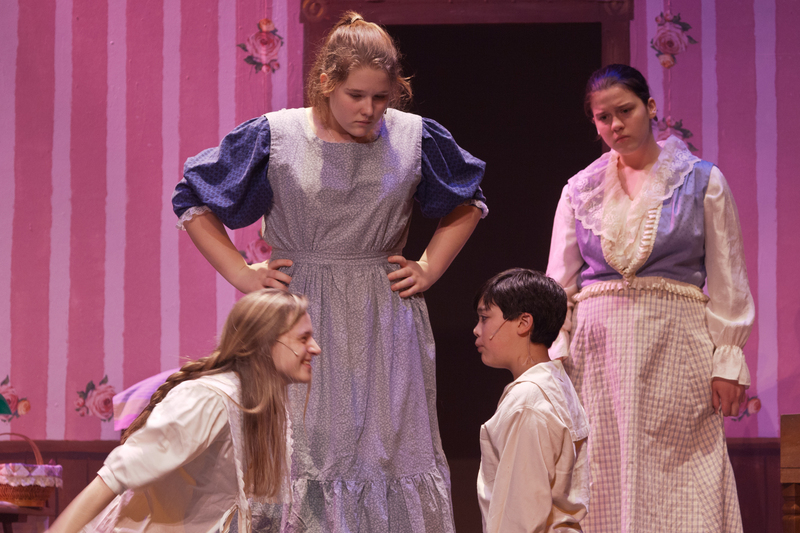 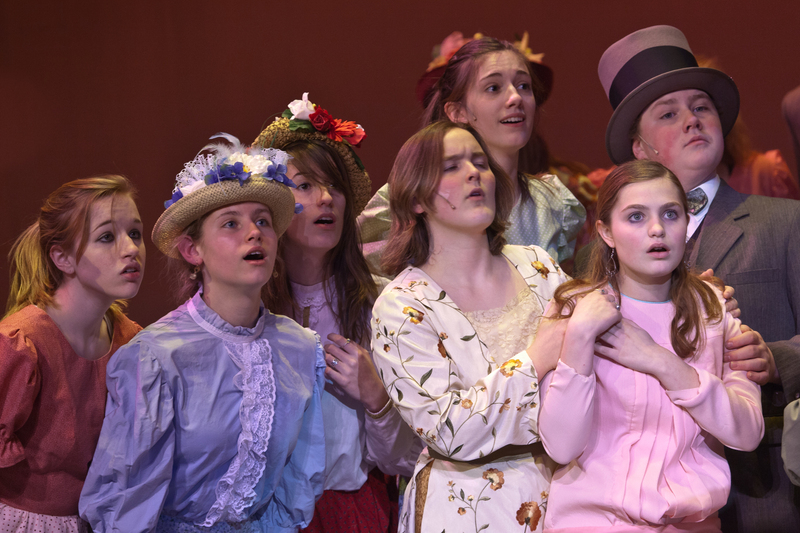 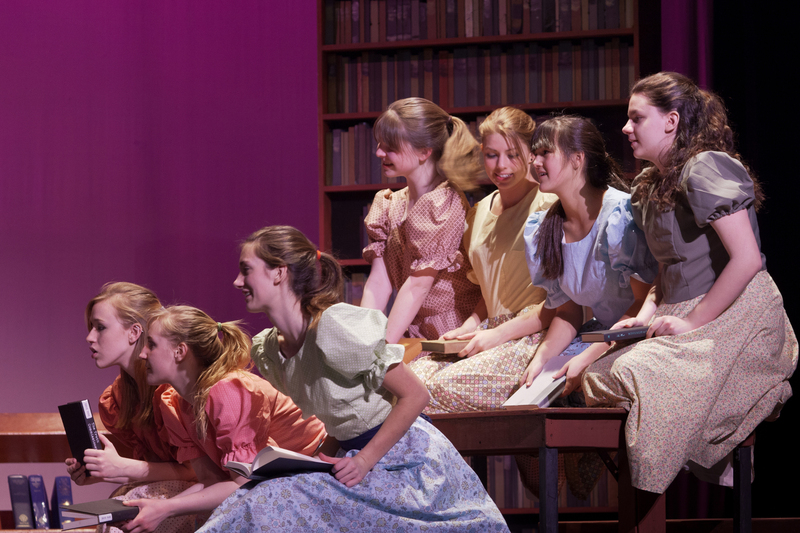 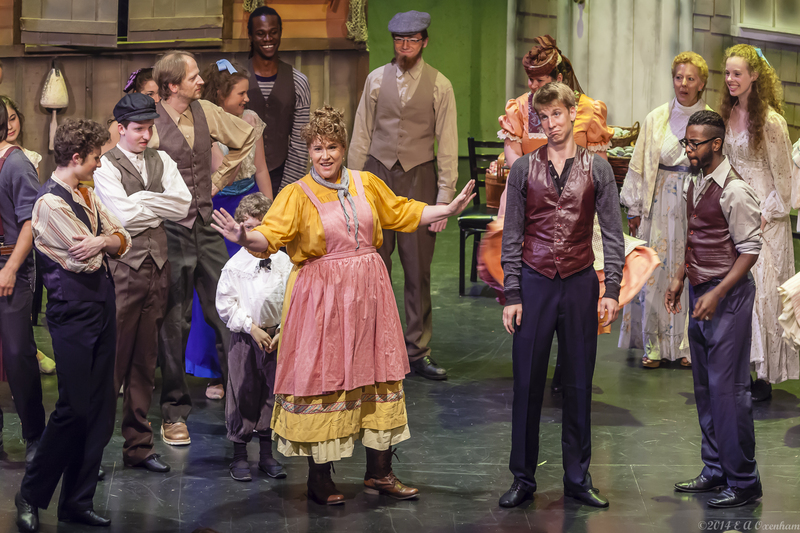 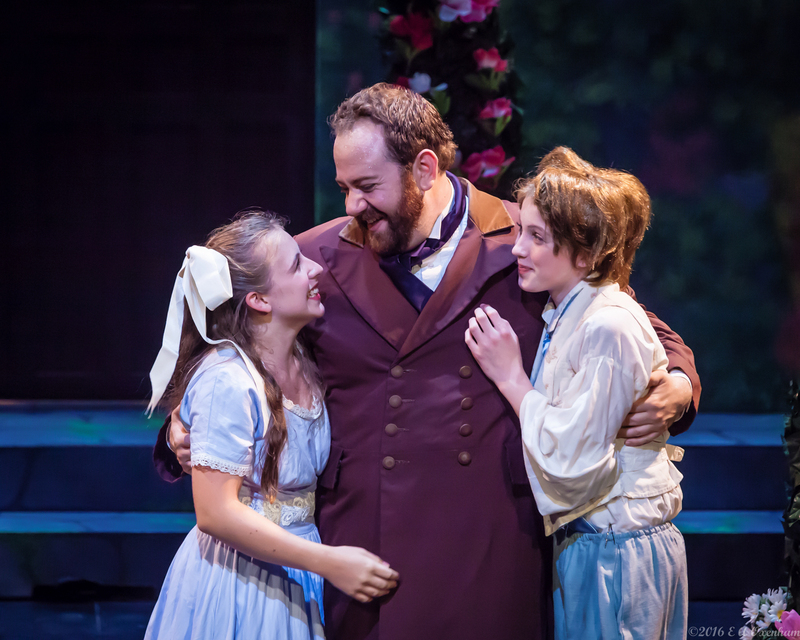 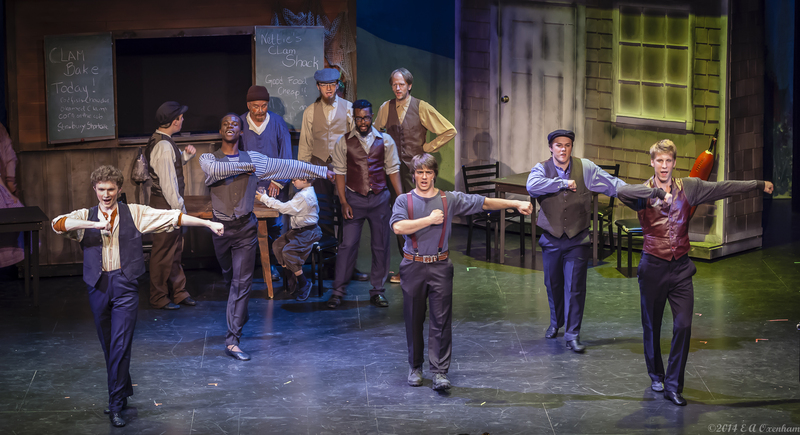 Since our very first production, The Music Man, we have presented not only summer musicals, but also children’s theater, one acts, touring shows, dinner theater, melodramas, comedies, mysteries, original reviews, and even a world premiere musical (Potter’s Notch). 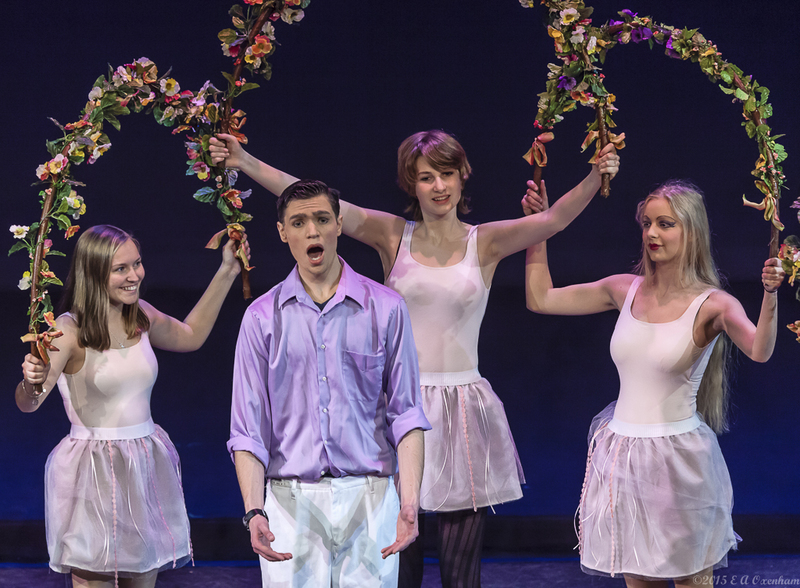 In 1994 NCCT expanded its activities with a very successful annual musical production for teenagers. 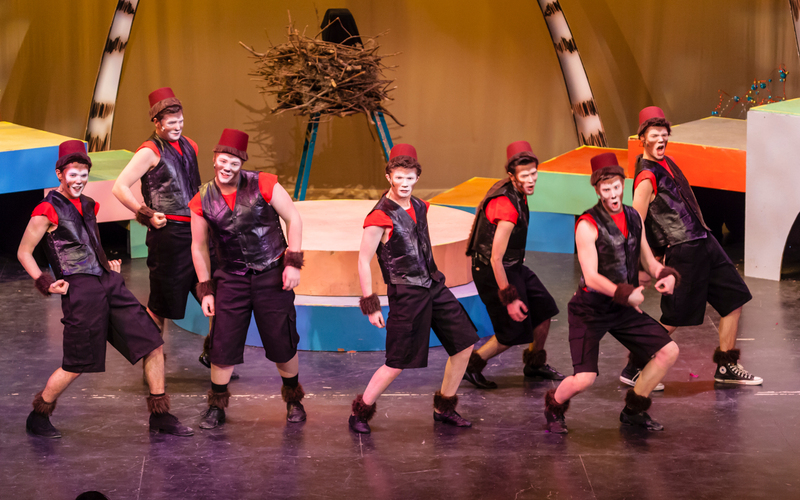 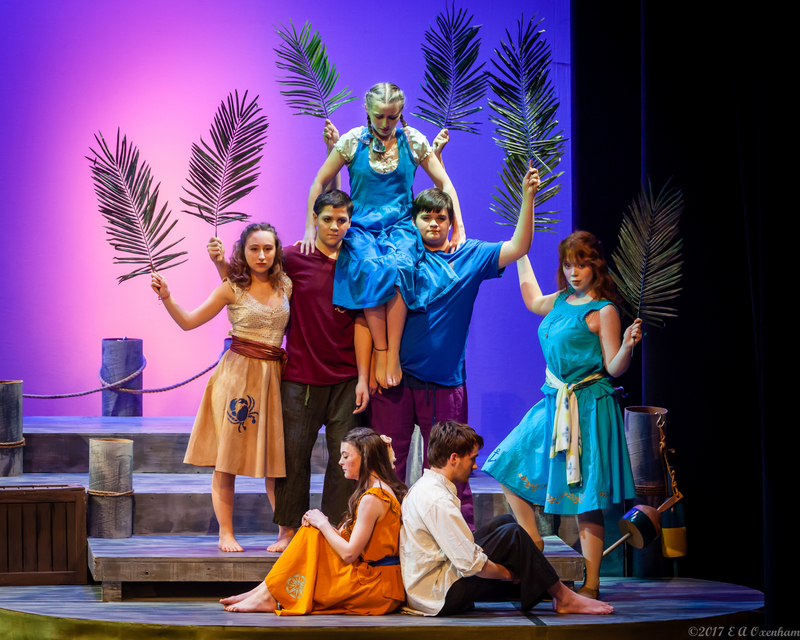 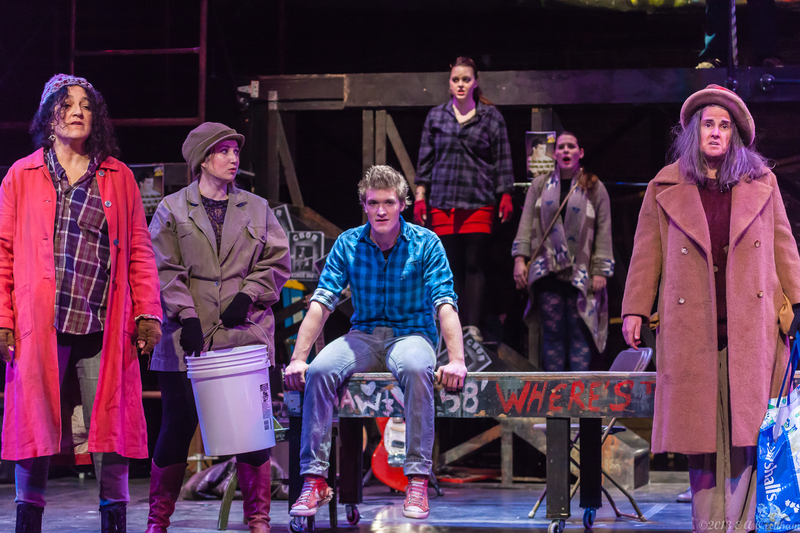 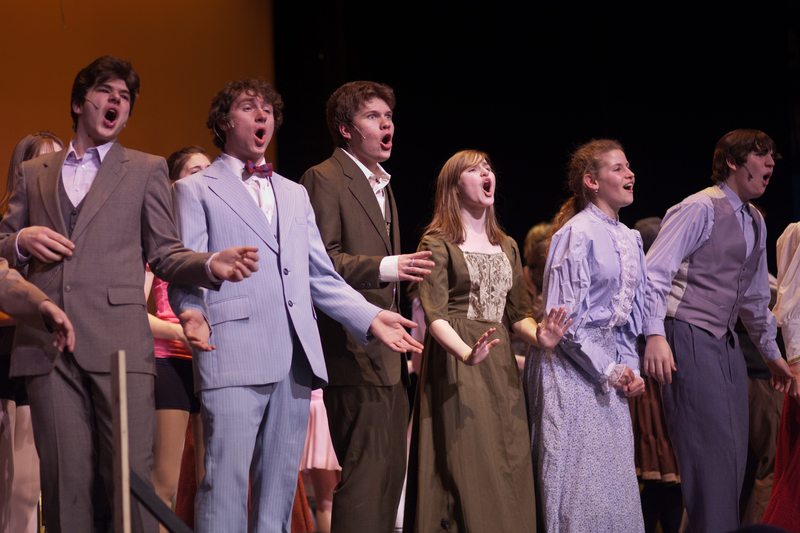 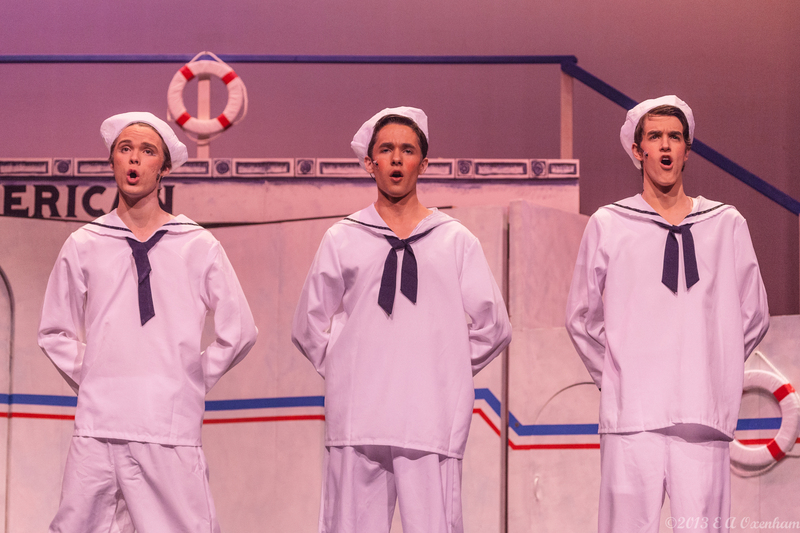 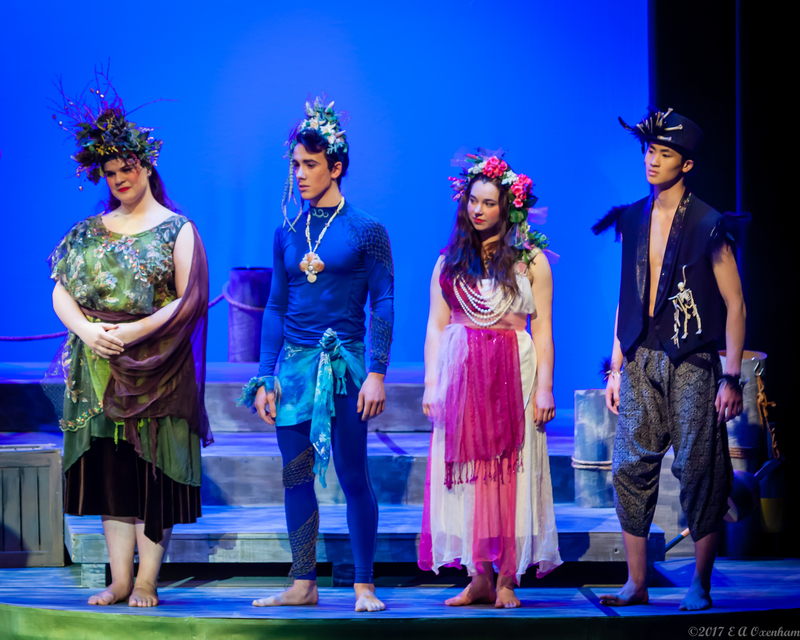 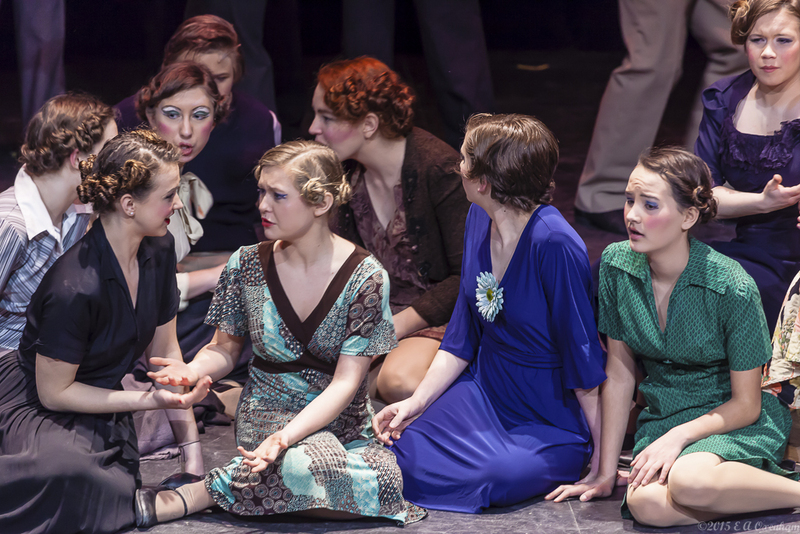 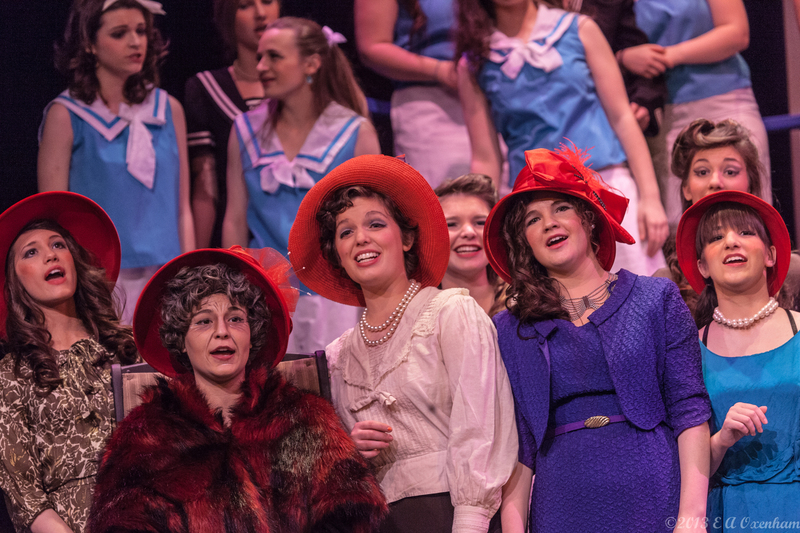 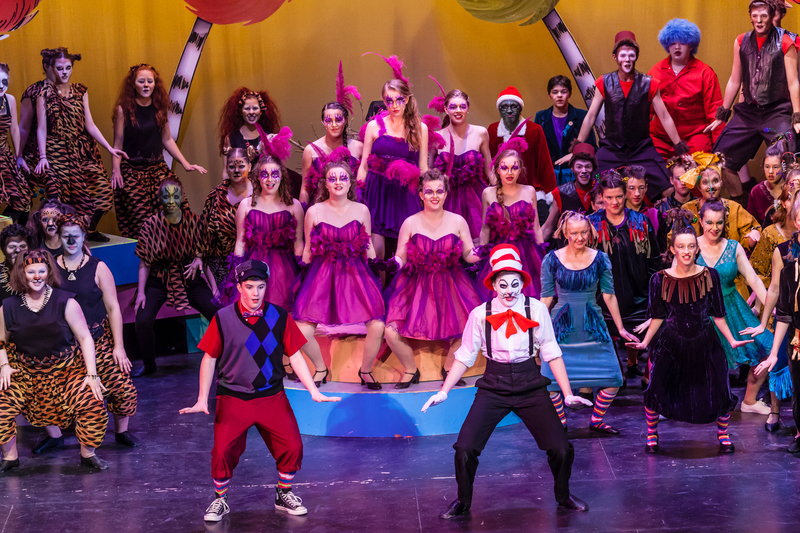 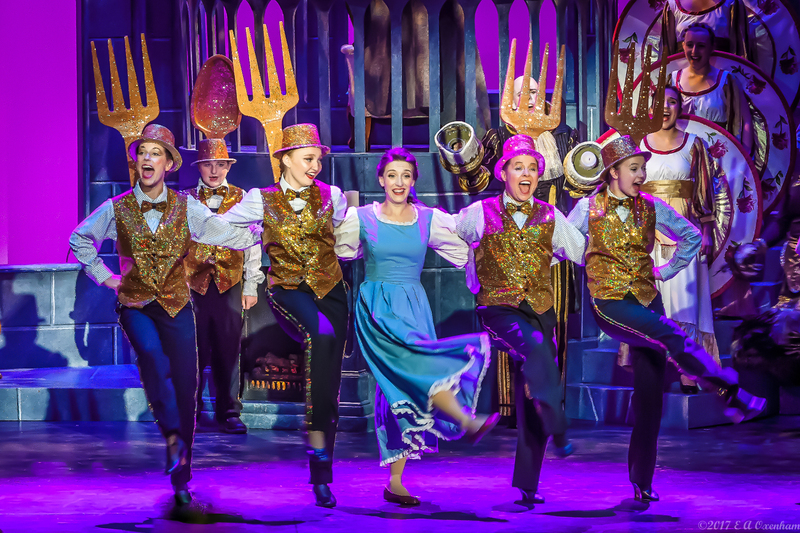 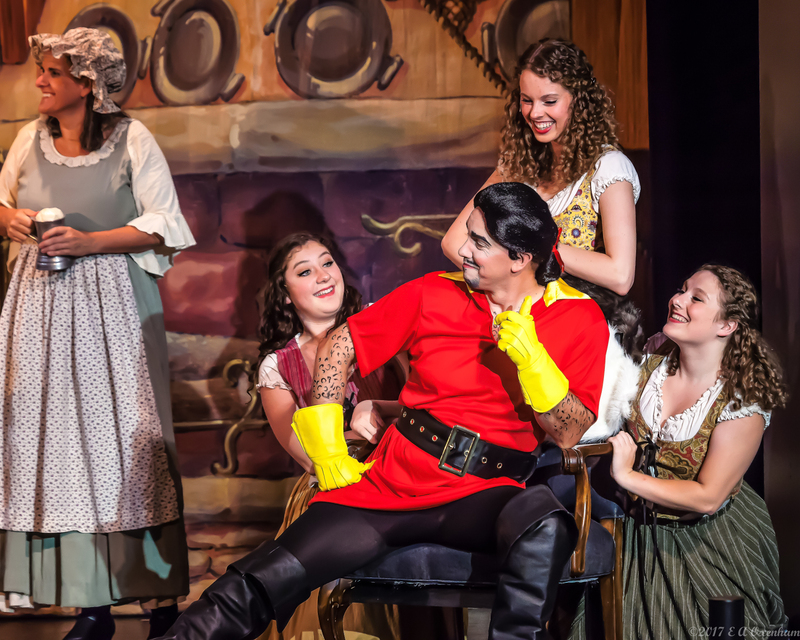 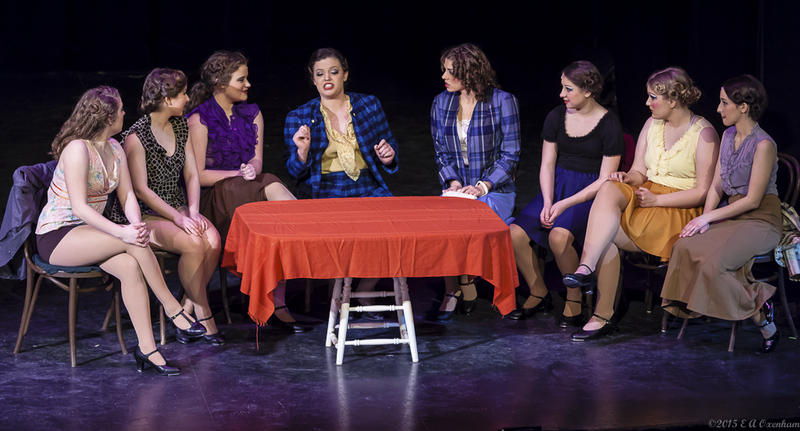 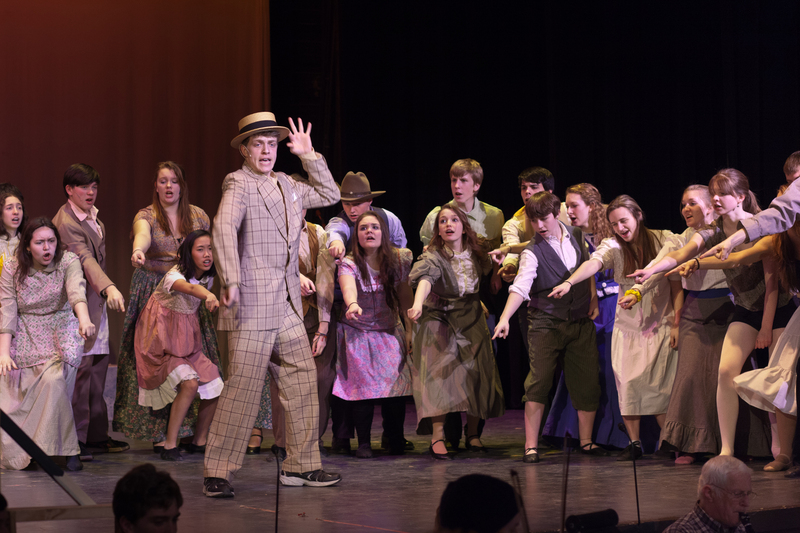 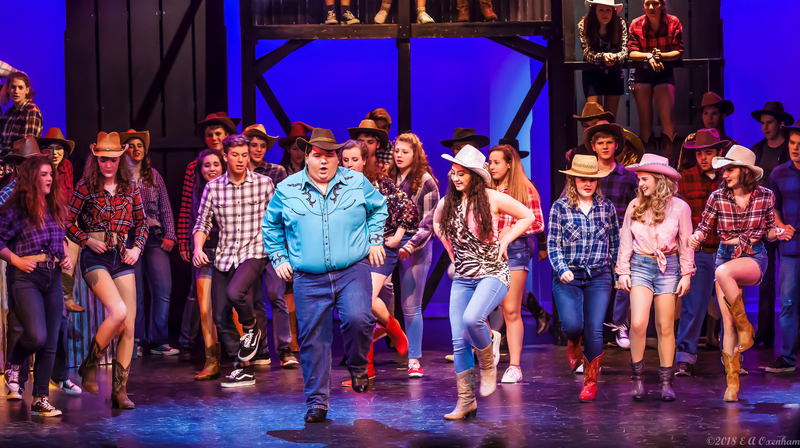 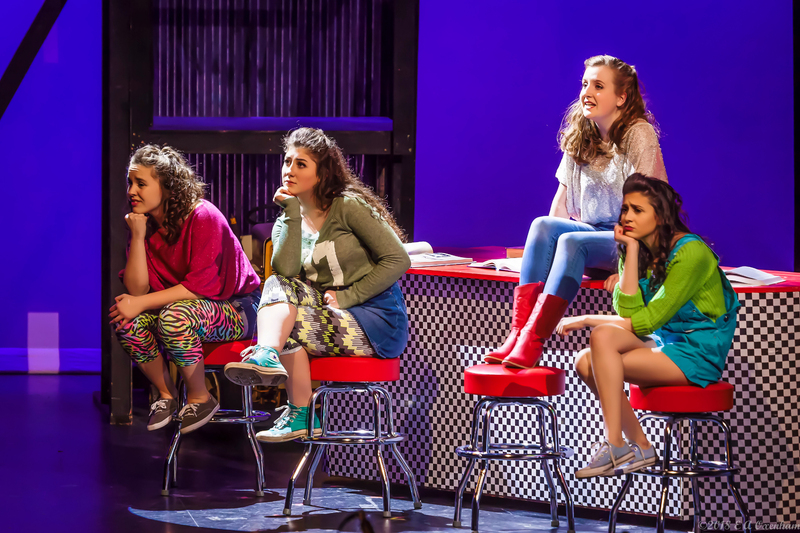 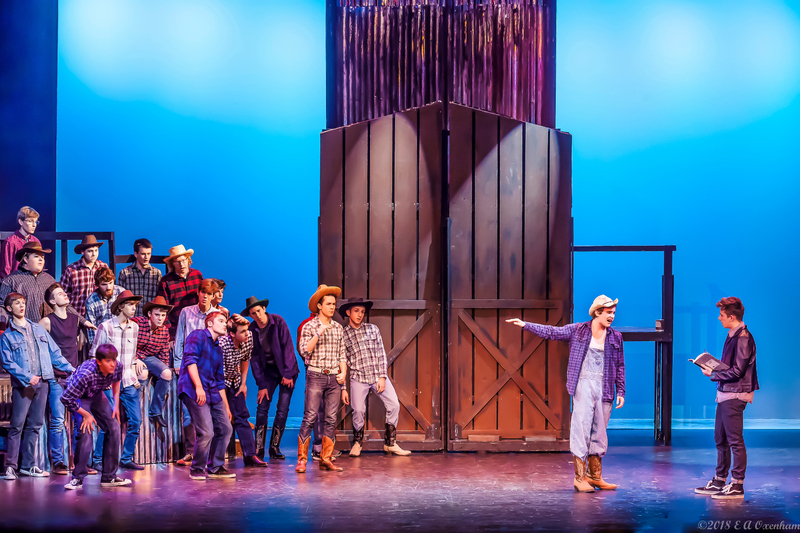 More than 60 students from all area schools and towns participate in each year’s production. 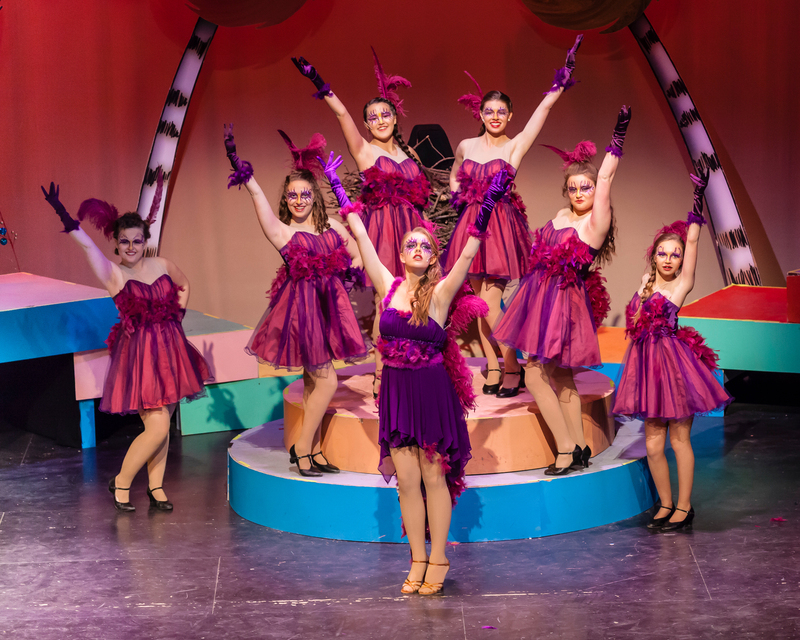 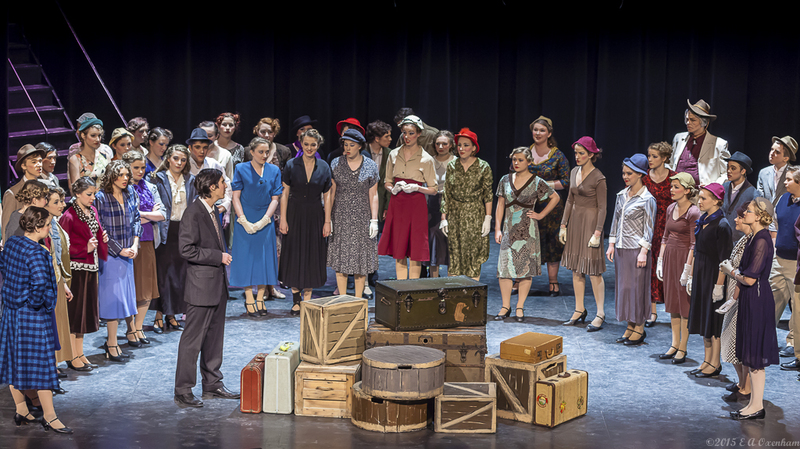 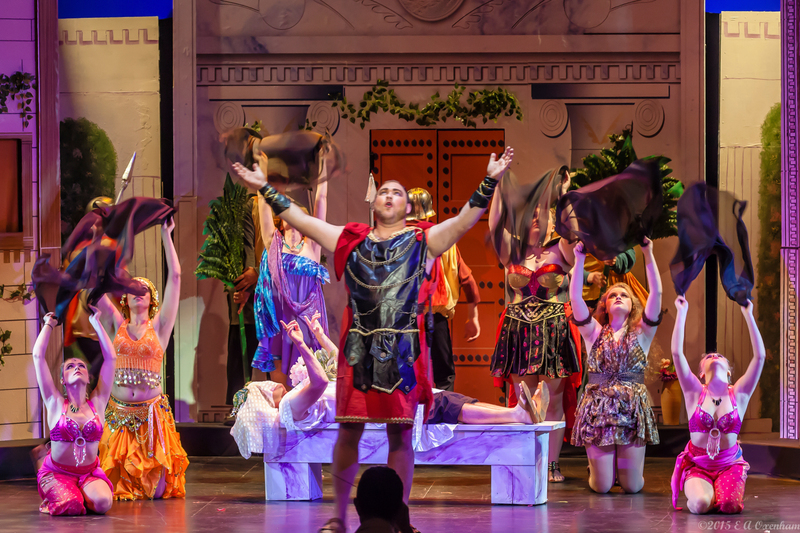 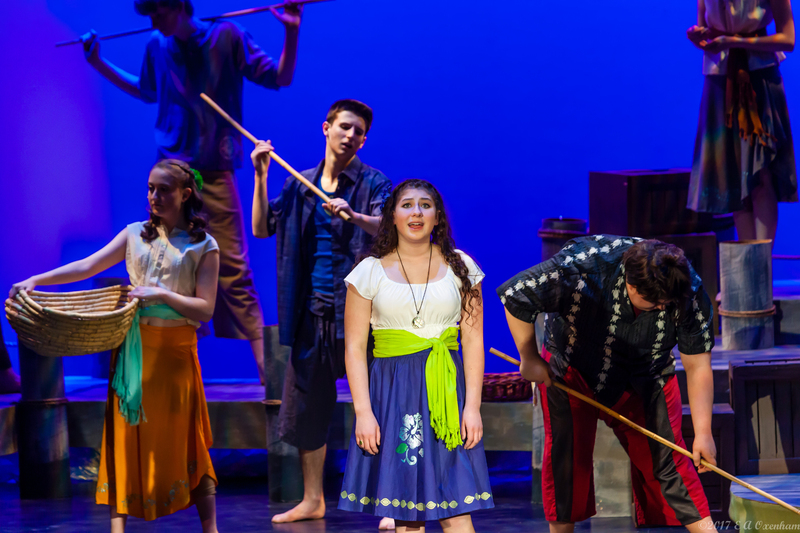 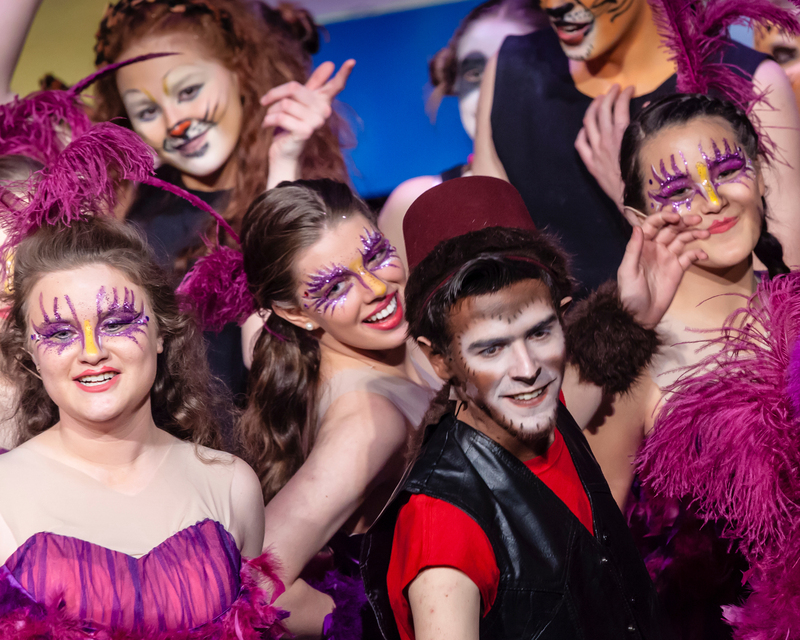 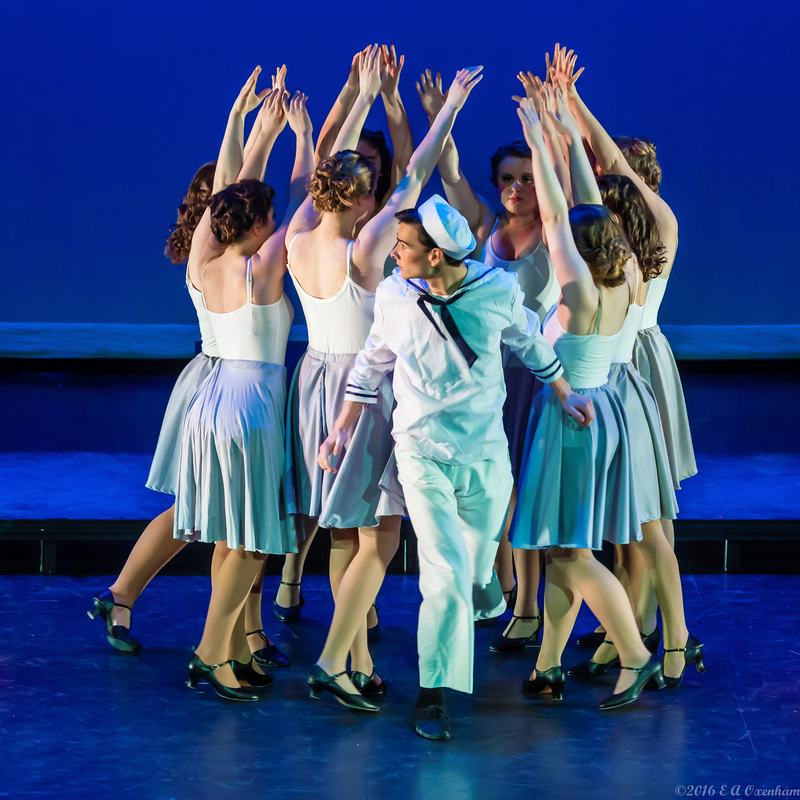 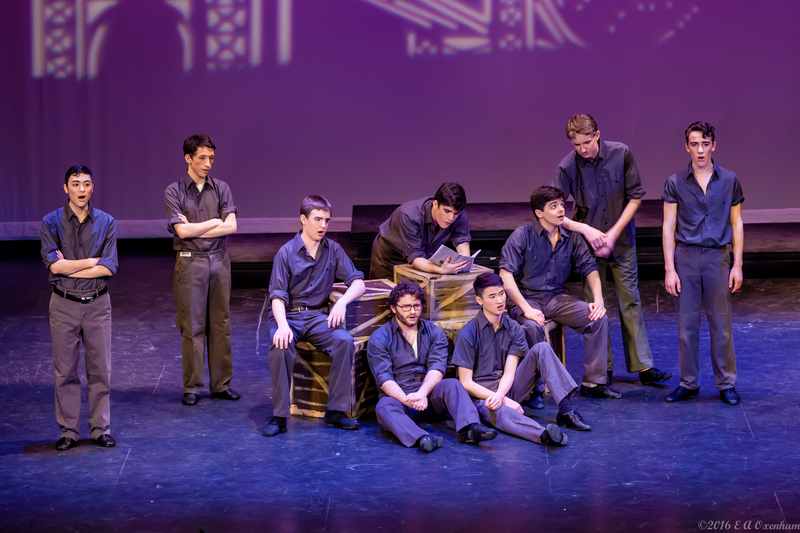 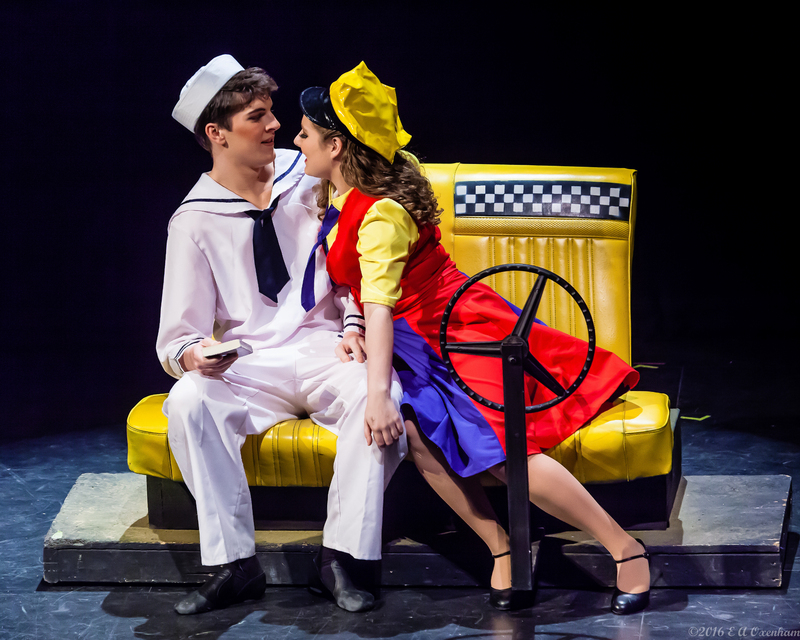 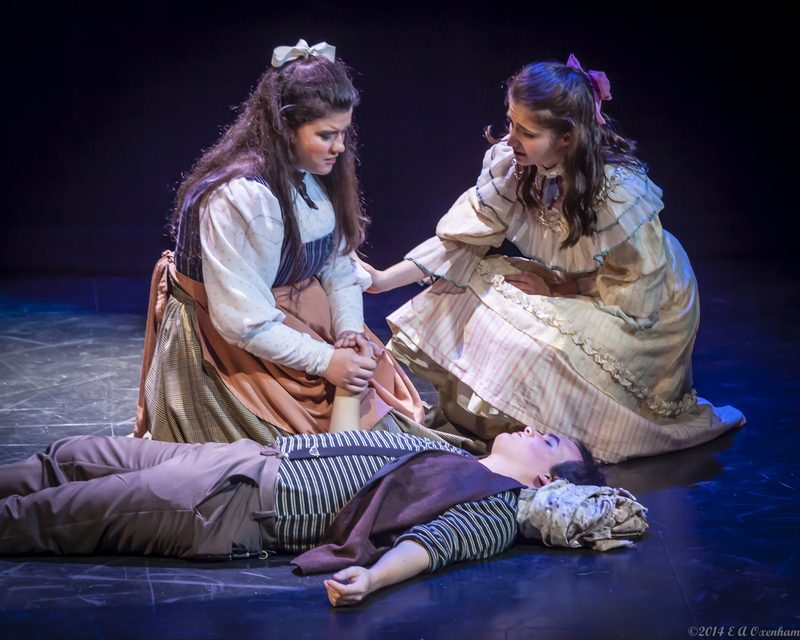 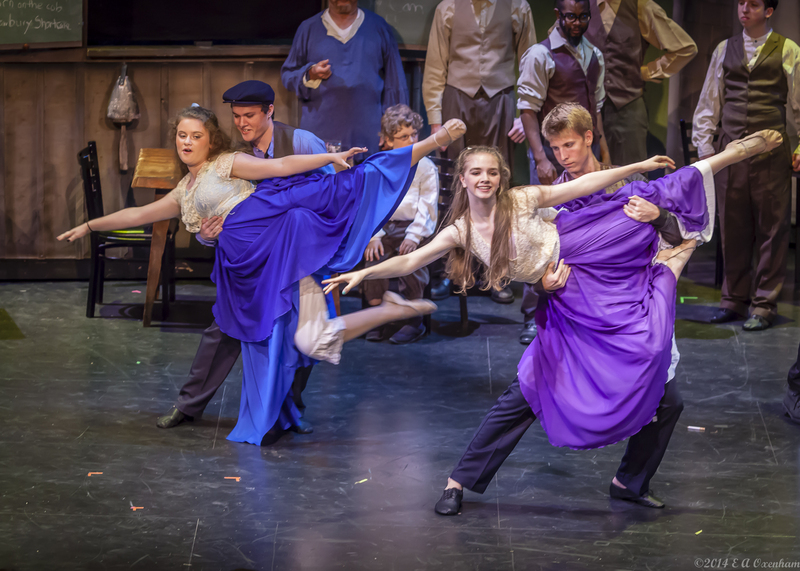 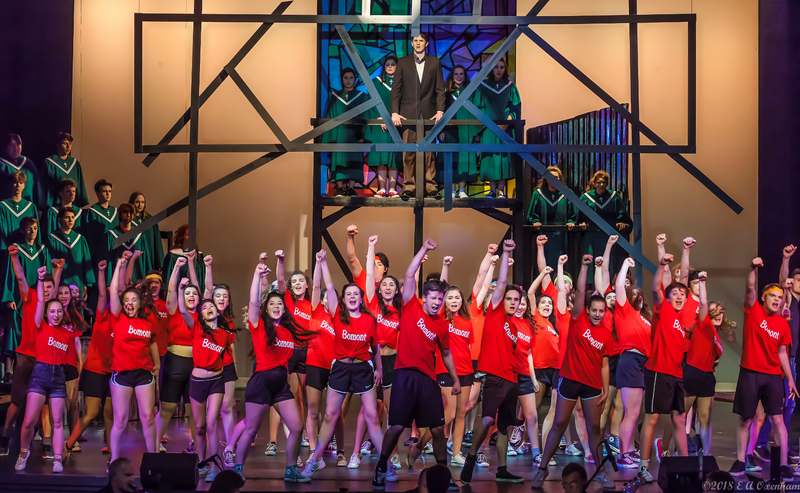 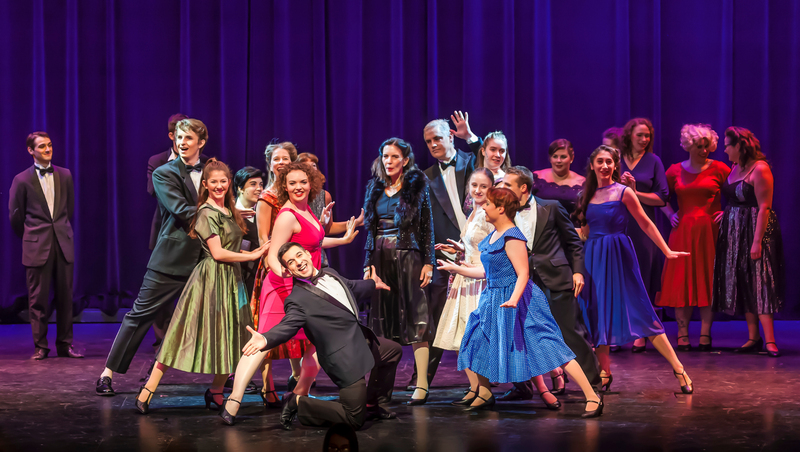 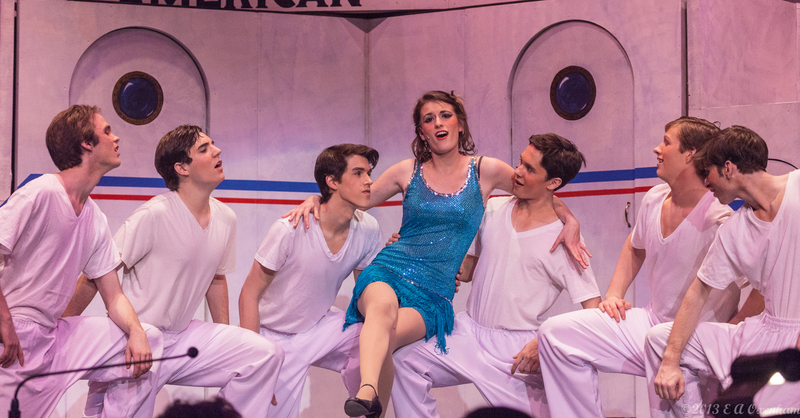 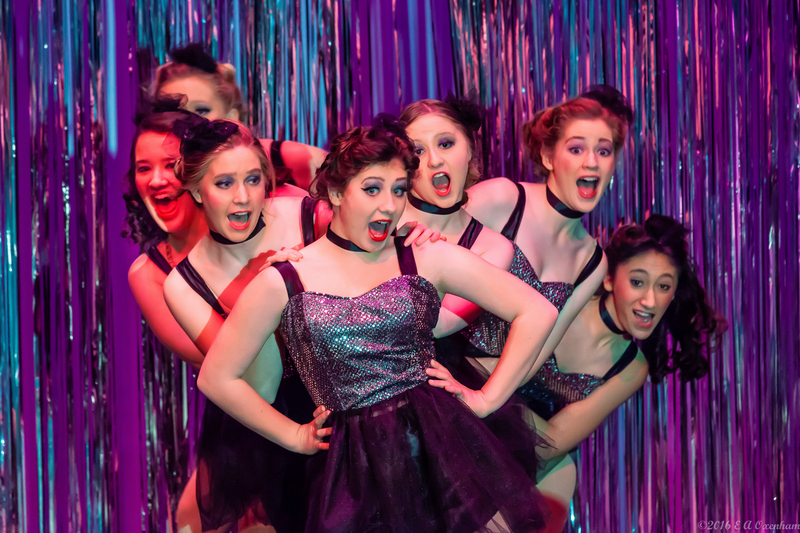 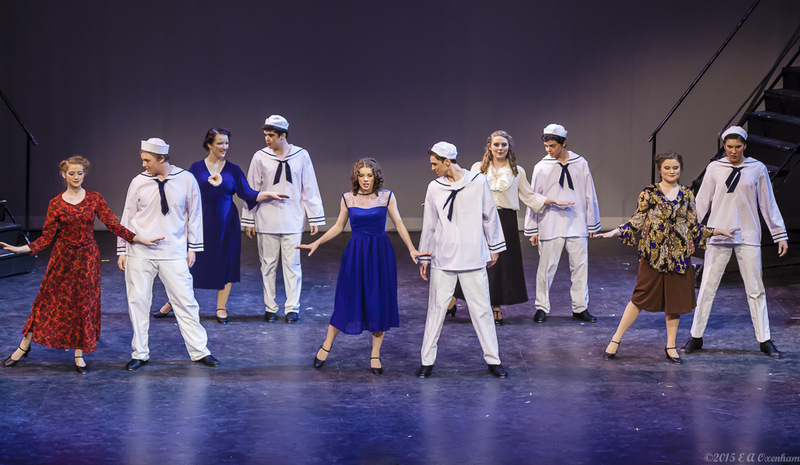 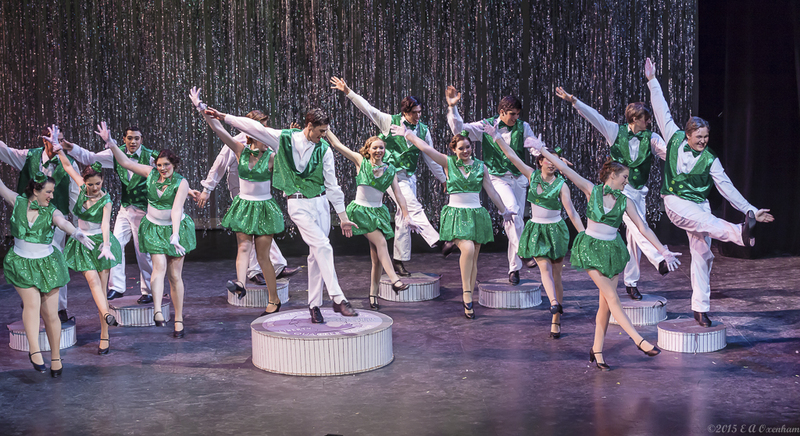 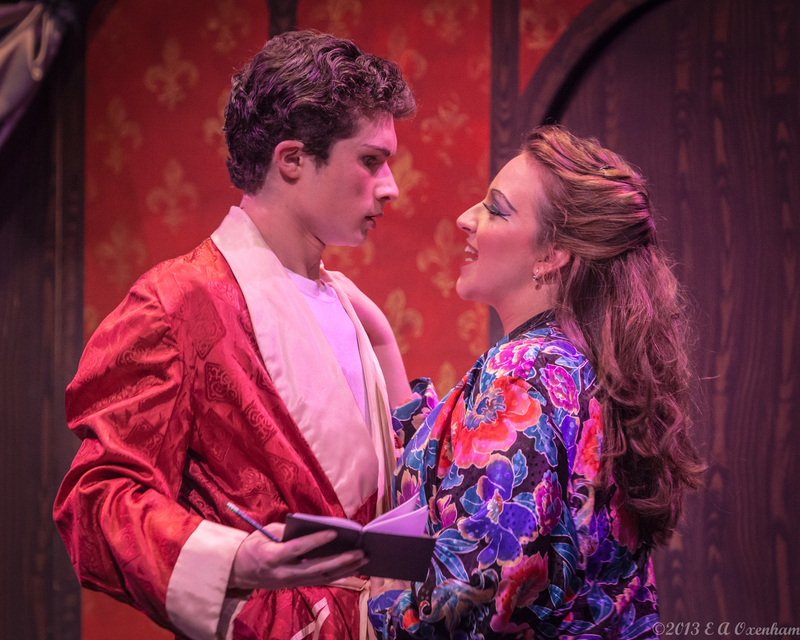 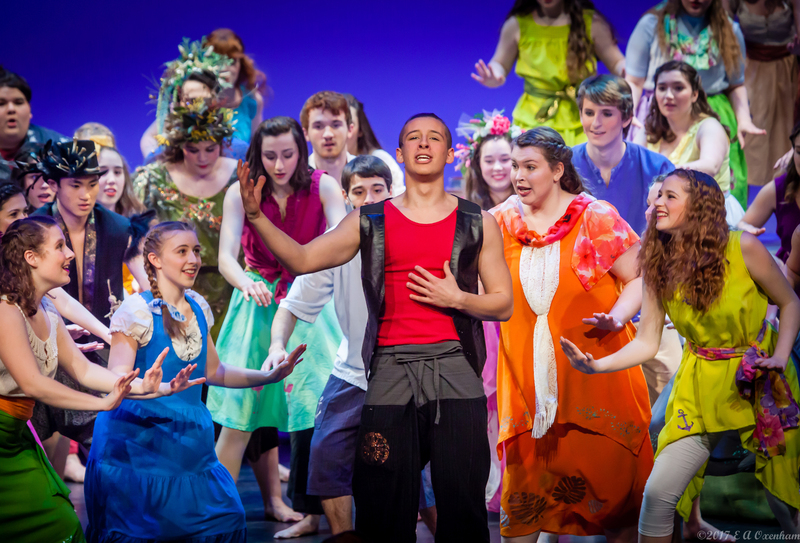 In recognition of the tremendous energy, commitment, and talent of Upper Valley youth, NCCT has established two annual scholarships to be awarded to graduating high school seniors pursuing their studies in theatrical or musical arts. 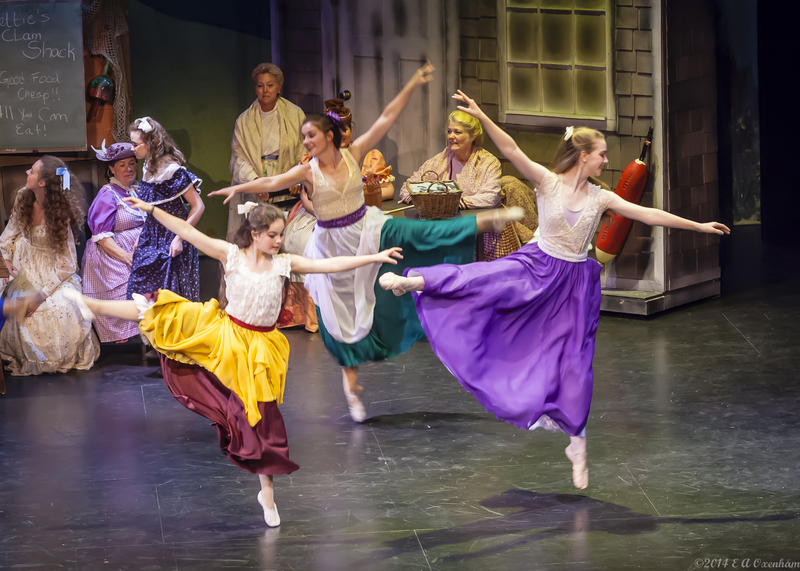 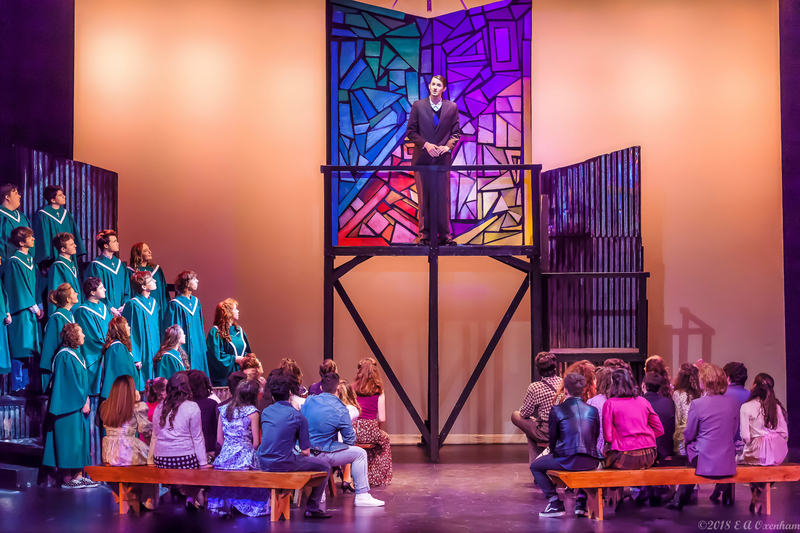 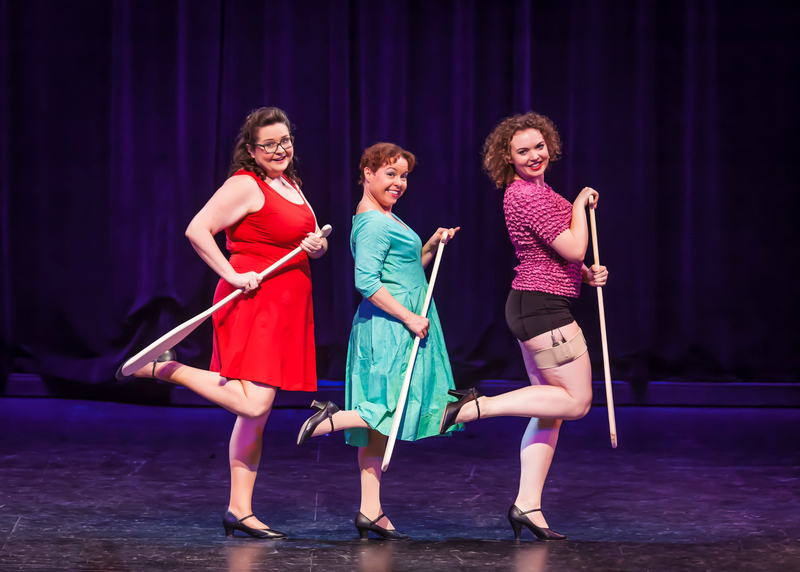 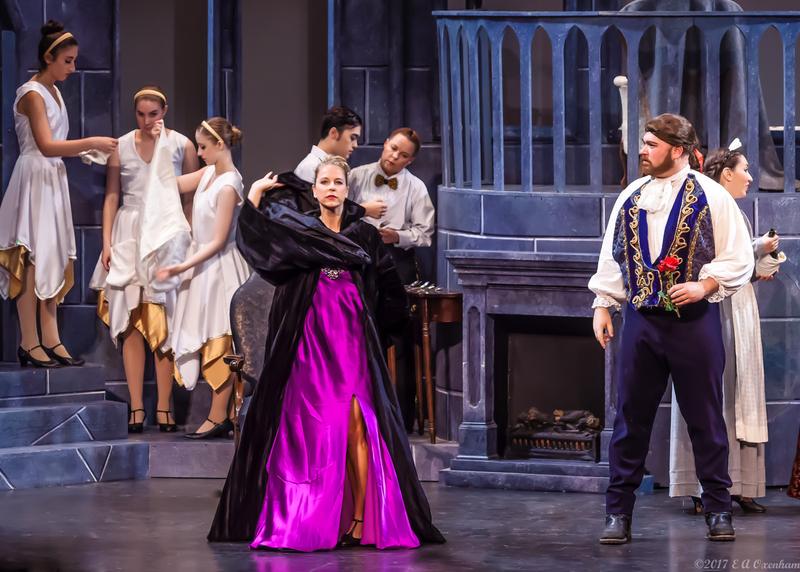 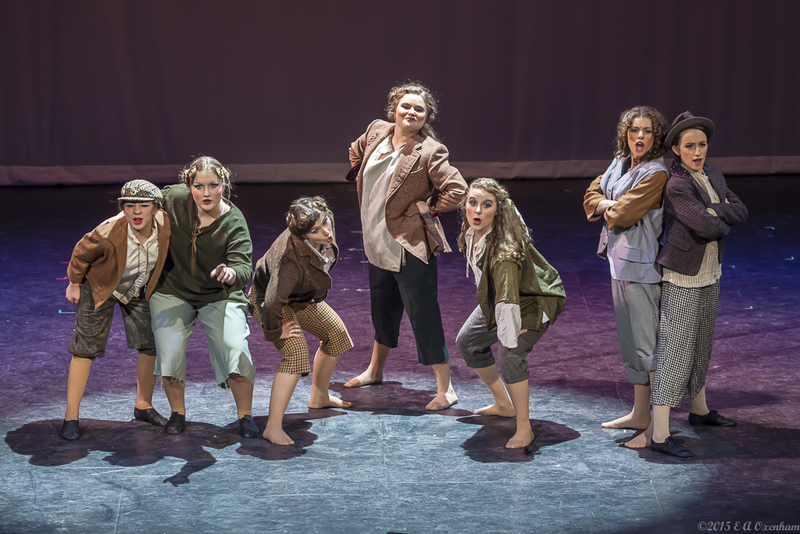 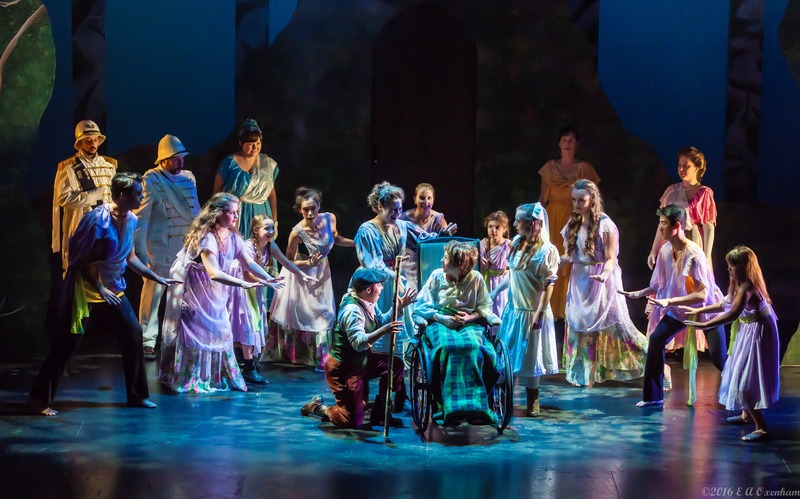 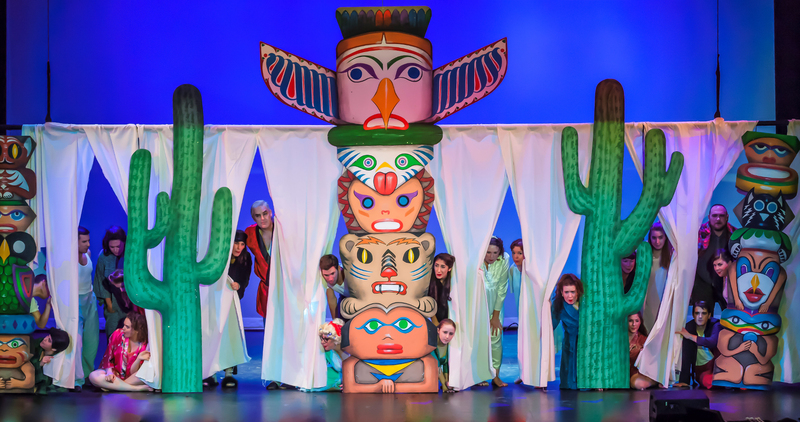 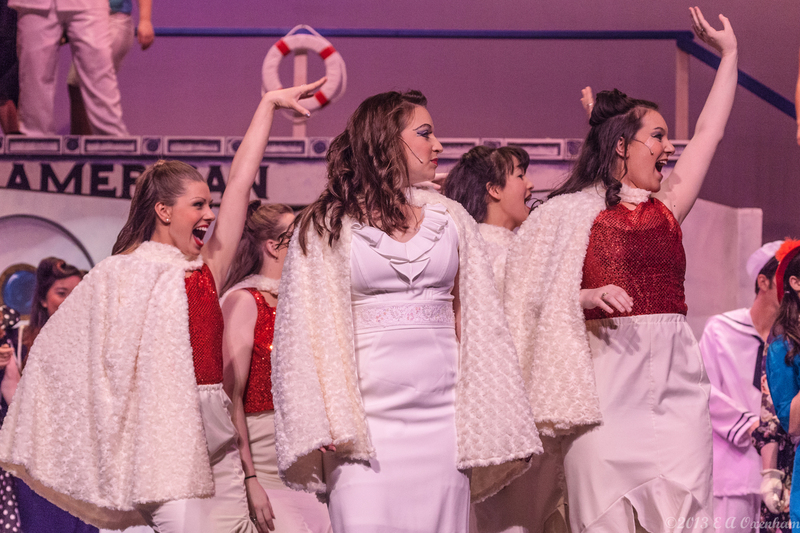 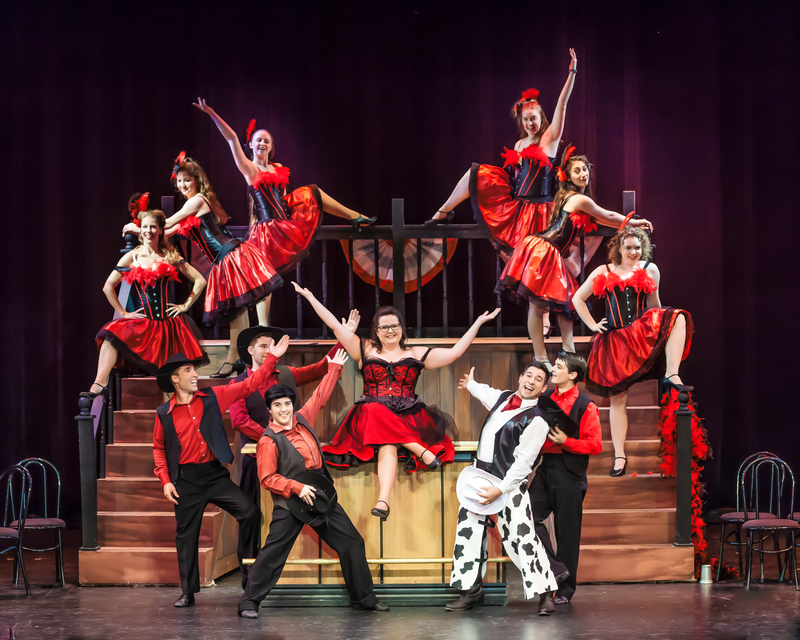 The scholarships are named for Hetty Thomae, whose vision, energy, patience, and perseverance helped insure the success of the NCCT Teen productions, and Ellen Wilber, who was the Music Director for the Teen shows for 18 years. 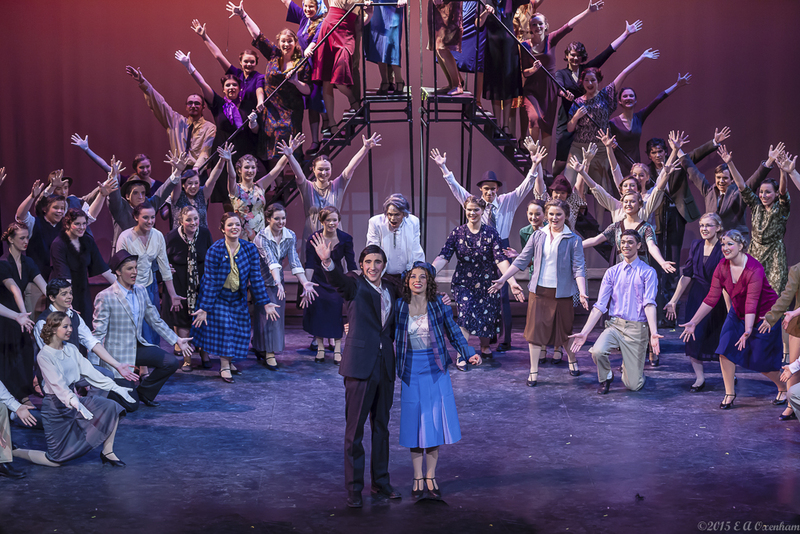 NCCT will always be grateful to the hundreds of people who have contributed their time, enthusiasm, energy, talent, and financial support over the years – without them we would not exist. 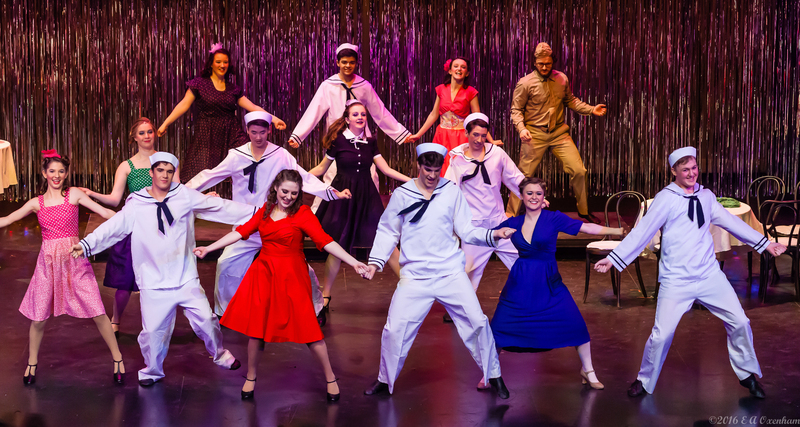 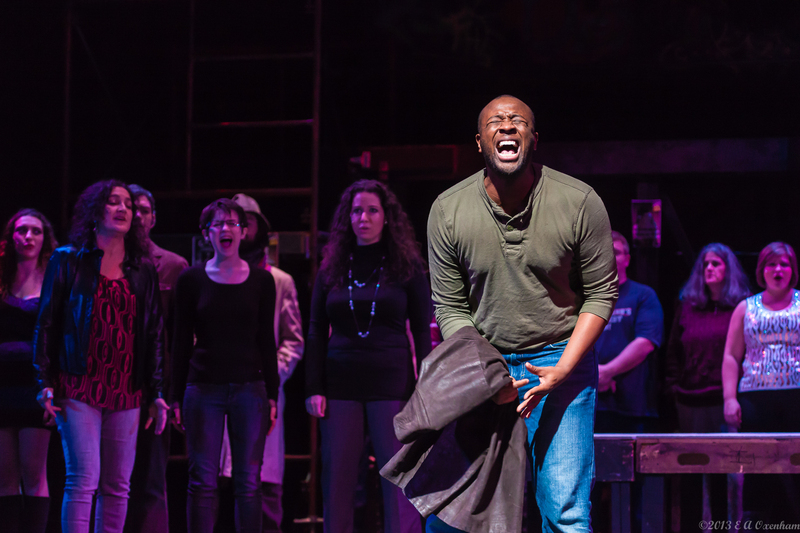 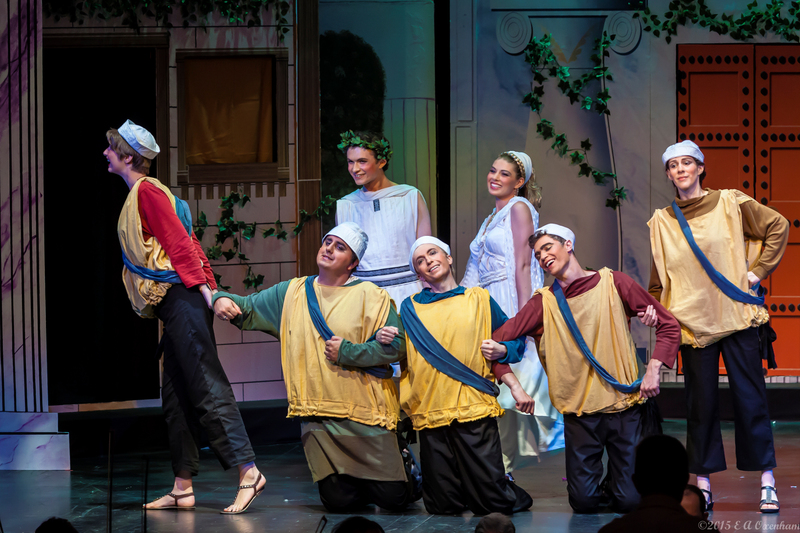 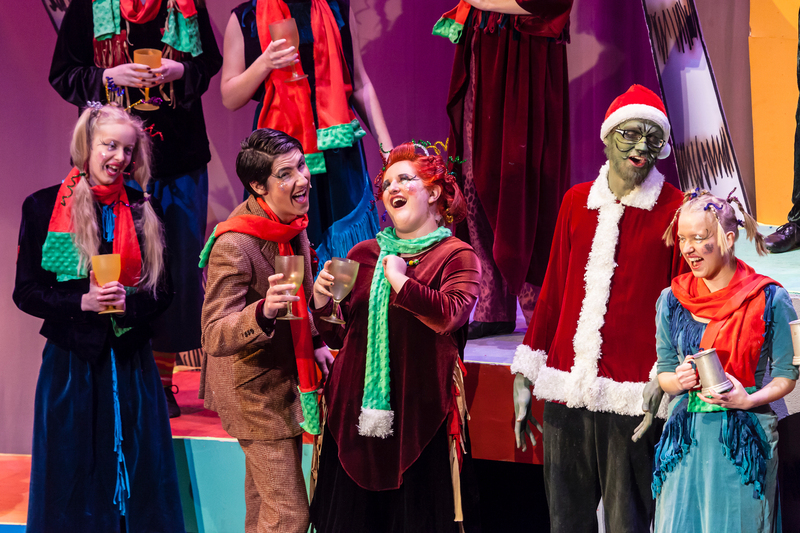 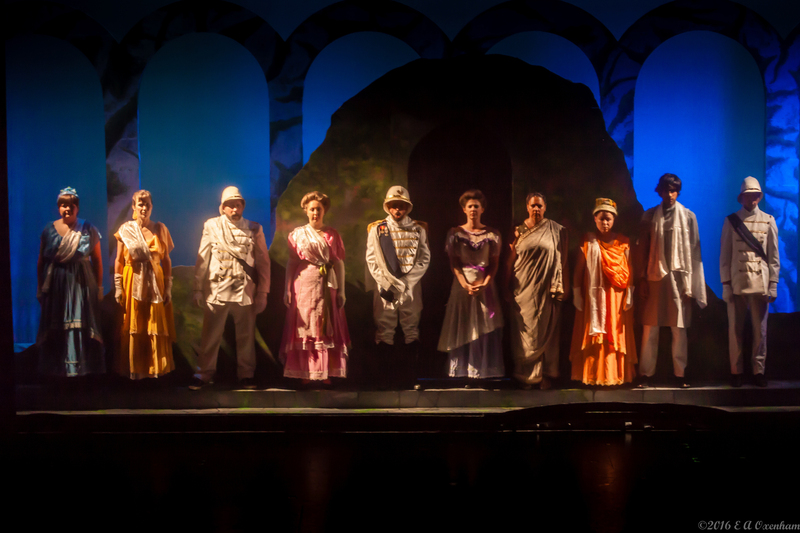 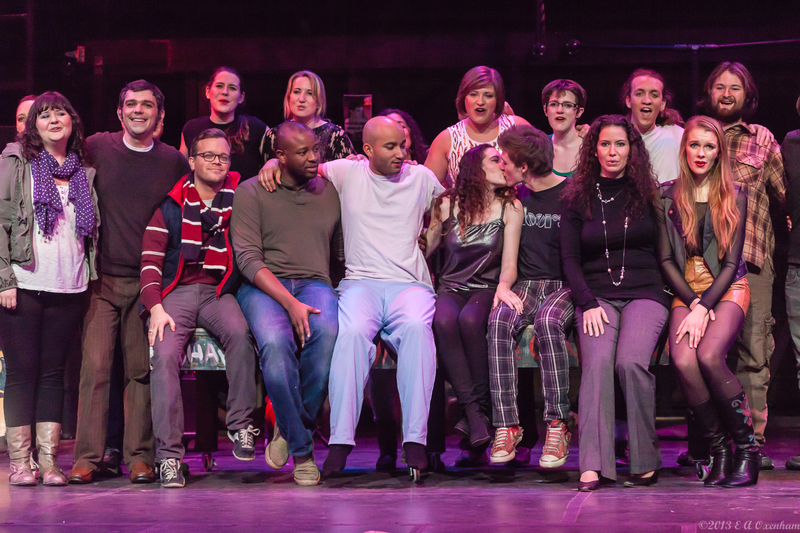 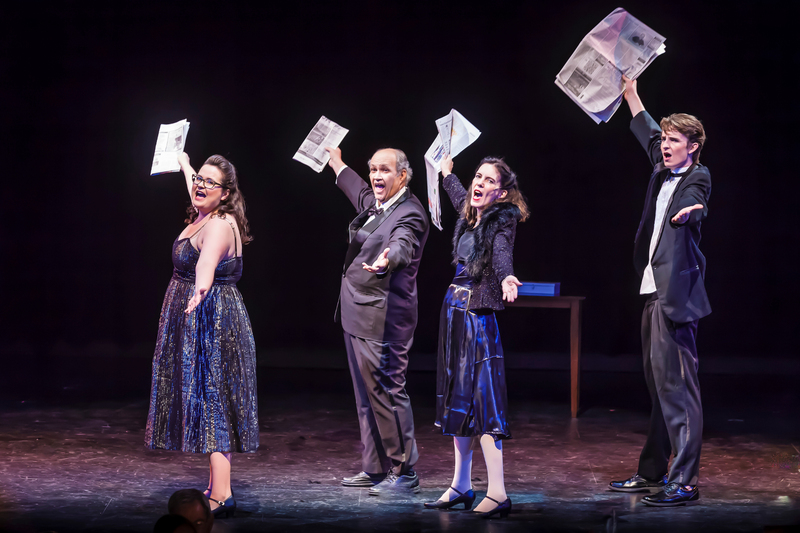 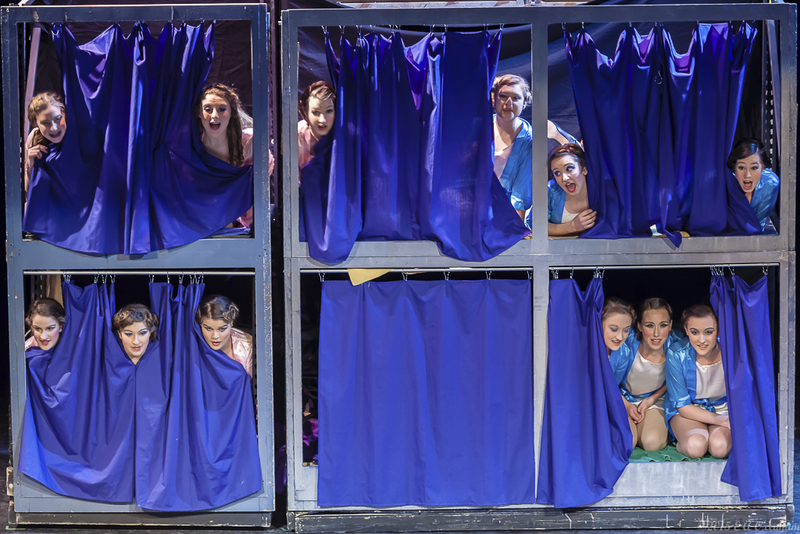 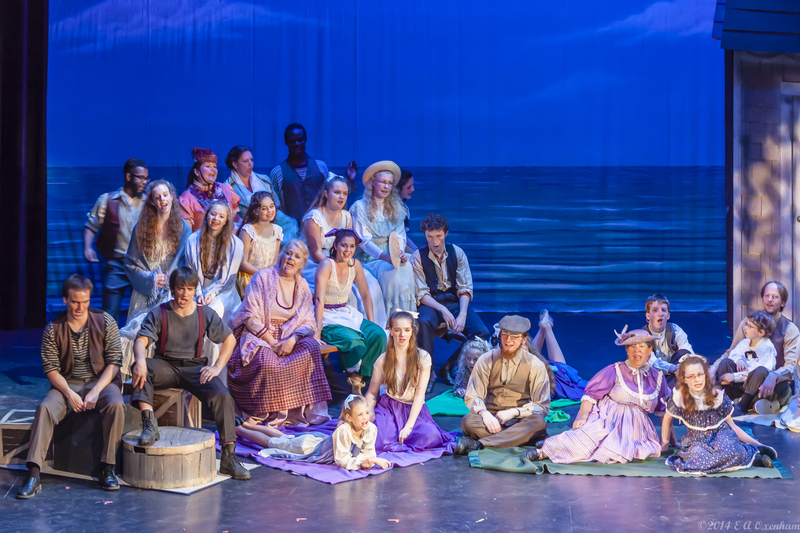 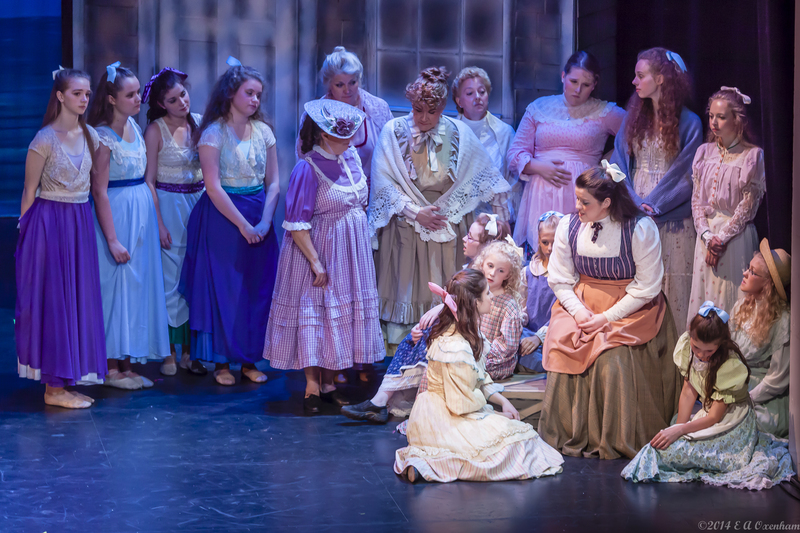 To the casts, crews, productions staff, orchestras, and audiences – we are indebted to you and proud that we are all united by our shared love of the stage.